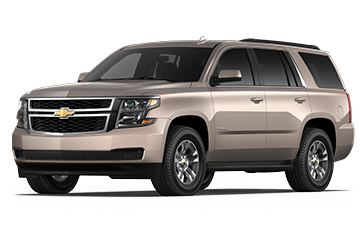 When it comes to purchasing an SUV, you can opt for a vehicle that will simply get you from Point A to Point B, or you can select a model that embodies sophistication and luxury. 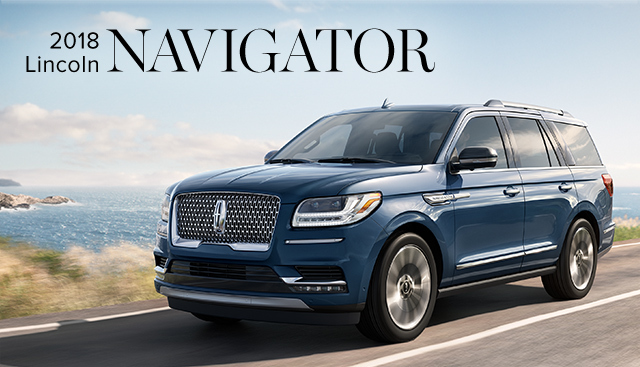 If you're the market for something that will deliver a ride different from anything you've experienced in the past, you've likely considered the new 2018 Lincoln Navigator. With plenty of standard amenities and even more available with your consideration, it's a commute well worth discovering for yourself. 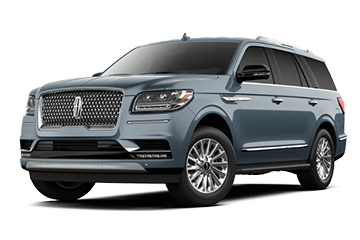 If you're interested in becoming the proud owner of a 2018 Lincoln Navigator, give us a call, or stop by our dealership at 3333 North Main St., Gainesville, FL 32609, near Alachua, Starke, Ocala and Lake City.